Eastern Wyoming College will be offering a CDL course in Douglas, February 2nd – 20th. Class will be held Monday through Friday, 7 am to 5 pm. The registration deadline for this course is January 12th. This class is designed for those individuals interested in getting a Commercial Driver’s License (CDL) or those who need a CDL for their job. Employers needing CDL drivers or who are looking to train current staff should also inquire. Upon successful completion of this course, you will have your Class A CDL & D.O.T. physical so you will be ready for employment. Workforce training grants are available for students and employers. Interested individuals do need to complete the preregistration process. 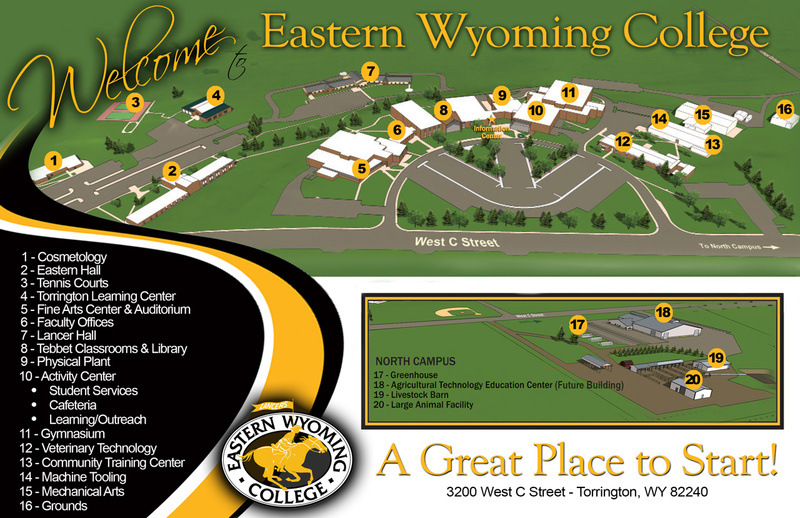 Contact Melissa Dishman at 307.532.8365 or by email at workforce@ewc.wy.edu.